THE LUCKY COUNTRY: If you have an innovative start-up idea, or have an existing business you want to bring to Oz, you could very well be in with a good chance of success. Golden soil and wealth for toil: With livable cities, golden sandy beaches, glorious sunshine, awesome soap operas, and Harold Bishop, it’s no surprise that people are flocking to Oz from around the globe. 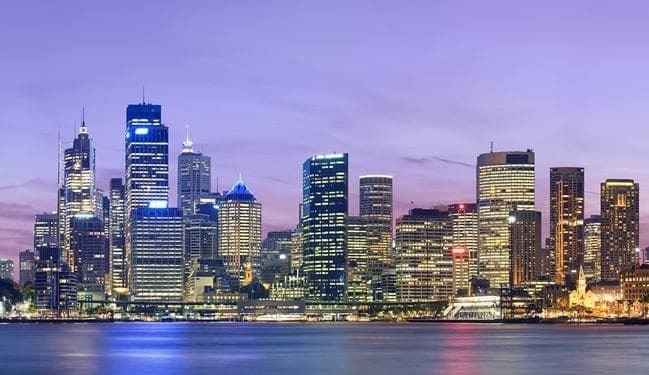 While other nation’s economies aren’t doing so well, Australia’s is currently excelling, and it’s certainly an exciting time to be living Down Under. Here, we have listed 5 reasons as to why Australia is a good place to start a business. As of 2017, Australia has been recession-free for 26 years, setting it apart from many other first-world nations in financial crises. This winning streak is record breaking, and the strongest growth has come from wholesale trade and finance industries, amongst others. Australia also has China to thank for their contributions to the Oz economy. Their demand for natural resources has boosted the country’s riches and has kept it hitting other countries for six, financially. Australia’s Northern Territory needs you for work in 117 occupations! Let’s face it, people want to move to Australia. And why wouldn’t they? A number of surveys have shown Aussies to be amongst the happiest people in the world, and for residents and newcomers alike, there are plenty of draws to the big cities. To start a business in a country like Australia is ideal because of its modern metropolises, high quality of life, general well-being, natural beauty, and stunning weather. These keep workers and businesses happy, and where there are more people, there is, subsequently, more business. There are also Australian working holiday visas available for nationals from specified eligible countries, which not only shows its international appeal but also expands the potential workforce. With plenty of university cities creating graduates, Australia is constantly producing a stream of eager, well-educated workers. Brisbane, for example, boasts two renowned technology courses at the University of Queensland and Queensland University of Technology, which equip young go-getters with the skills they need to help a business grow. The rate of enrolment for secondary education in the Land Down Under is high, which shows the hunger and determination of its youngsters. 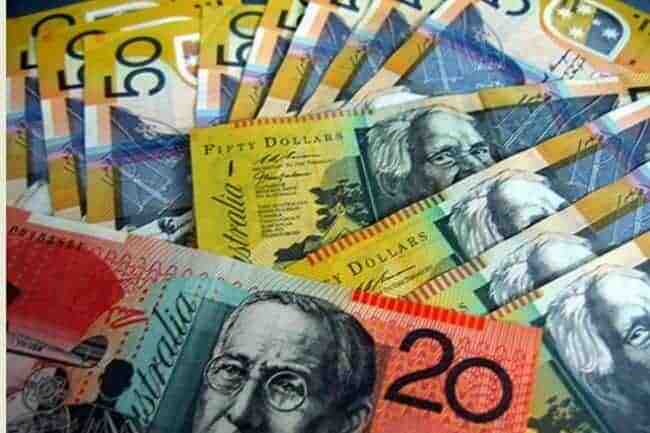 Australians are amongst the richest citizens in the world, meaning that there is profit to be made. One of the world’s richest nations, a lot of the country’s wealth is owing to the fact that it is rich in natural resources – gold, iron ore, nickel, silver, oil, natural gas, and so on – which benefit both the country itself and other countries. Combined with its leading economy, there is no better time than now to start a business in Australia. Check out this cool game for more facts and information about how countries, industries and institutions compare against each other and see where Australia stands. Not only does Australia’s location bring Southern Hemisphere sunshine, but it also makes businesses more successful. Specifically, its connections to Asia-Pacific countries, such as Singapore, which has a fast-growing economy. Australia is also linked with the UK, both economically and politically, and so it has a wide global reach, ideal for business success. Those were our 5 reasons why Australia is a good place to start a business. If you have an innovative start-up idea, or have an existing business you want to bring to Oz, you could very well be in with a good chance of success. So, what are you waiting for? Take your chance in the Land Down Under and see where it may take you.